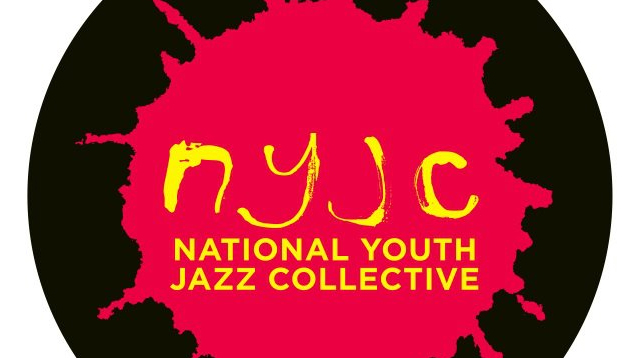 National Youth Jazz Collective: Book your audition! NYJC’s Summer School is for England’s highly talented 14-18 year old musicians. We welcome players of all styles and traditions who want to extend their improvisation and interactive skills. We aim to build confidence through playing great tunes, receiving professional guidance and performing a broad range of jazz music. Attendees are placed in bands guided by twelve of the nation’s leading jazz educators (all internationally renowned performers!) – as well as jamming with amazing international guests. 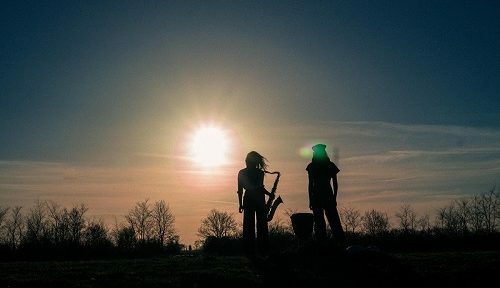 This year’s tutors include Issie Barratt, Chris Batchelor, Dominic Ashworth, Karen Sharpe, Malcolm Earle Smith, Martin Speake, Nic France, Nikki Iles, Orphy Robinson and Soweto Kinch! 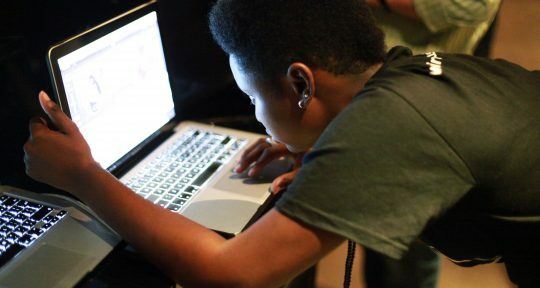 You’ll also get one-to-one tuition and musicianship classes to develop your ability to play by ear and fit in with all kinds of bands. his year the concert will be part of our 10th Birthday celebrations and will be in the prestigious Kings Place venue in London. To attend, all students must audition, and 80 will find places on either the longer course (6th – 12th August) or the Summer Short Course (12-16 August) which offers a similar experience for applicants demonstrating great talent but are not quite ready for the week long course. Summer School participants will be asked to pay a registration fee of £400; the Short Course fee is £300. NYJC offers means-tested bursaries for those who need financial help which can cover the full costs of coming (including transport).